Davis Partnership Architects would like to announce the promotion of David Daniel and Joe Lear to Associate Principal; Ann Adams and Wendi Ekborg to Senior Associate; and Cynthia Steinbrecher, James Schumacher, and Val Williams to Associate. 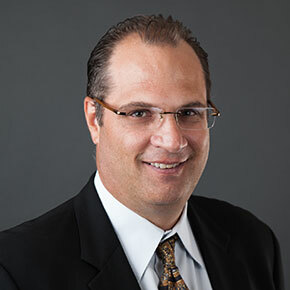 David Daniel, AIA, Associate Principal, joined DPA in 1996, he brought over 18 years of previous experience as the Director of Design at two of the city’s most renowned design firms and led the design on many of the region’s most recognized projects. He is dedicated to maintaining the highest level of design quality, which provides motivation for his peers and instills confidence in his clients. Having been named the AIA Young Architect of the Year in 2003, David has continued to serve the public and design community on the AIA Denver Urban Design Committee. Joe Lear, AIA, LEED AP, Associate Principal, is engaged in the entire design continuum, from user group meetings, to the design process, throughout construction. He enjoys developing ideas and solving problems while exploring novel solutions. Joe has formed a unique approach to architecture from his world travels, construction knowledge, and diverse liberal arts background which contribute to his reputation for delivering sophisticated, graceful solutions to clients. 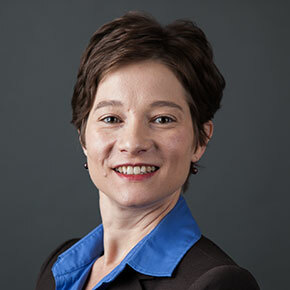 Ann Adams, AIA, Senior Associate, has been working in the healthcare field as a senior architect, project manager and healthcare planner for over 27 years. She is responsible for programming, master planning, design and construction of healthcare projects ranging in size from small critical access medical facilities to large, multi-million-dollar hospitals. Ann plays an essential role in DPA’s healthcare pursuit, programming and relationship development. 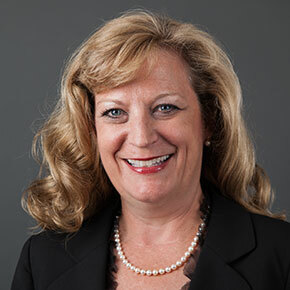 Ann is a chair of the Healthcare Planners, Lean Led Design and Legal Issues focus groups at DPA. These groups provide resources, mentorship, facilitate a culture of continuous improvement, promote waste reduction in the work environment, and create awareness of legal issues as they relate to our industry. 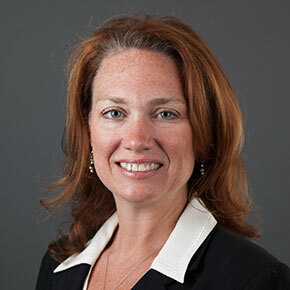 Wendi Ekborg, AIA, LEED AP, Senior Associate, Wendi has spent 17 years of her 19 year professional career with DPA, specializing in healthcare design with an emphasis on women’s and pediatric care. Wendi takes pride in creating spaces infused with a sense of wellness. Her clients’ staff, patients and visitors benefit directly from her thoughtful approach to the selection and planning of the healthcare spaces she brings to life. 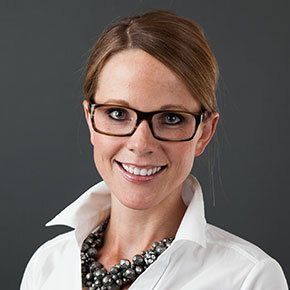 Cynthia Steinbrecher, IIDA, Associate, has been with DPA for 7 years and has over 5 years of experience practicing interior design from coast to coast. Her central focus is providing unparalleled client service and heightening the user experience within the spaces she designs. Cynthia’s knowledge of a broad range of project types ranging from corporate, mixed use, multi-family housing, healthcare, hospitality and higher-education facilities has helped form her unique understanding of the impact of great interior design. 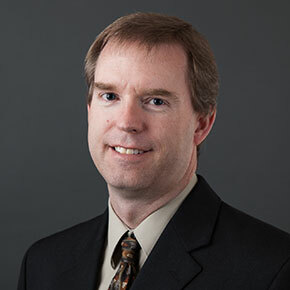 James Schumacher, AIA, Associate, possess 19 years of architectural experience leading teams in all phases of design and construction for an array of facility types. 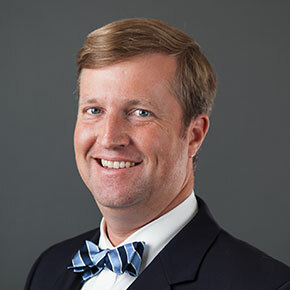 Over the last 17 years James has been a contributing influence on the higher education, multifamily residential, healthcare, and commercial facility practice areas at DPA. He works closely with the designers, owners, and consultants to turn conceptual designs and ideas into buildable projects. Val also has a passion for the development of young professionals. In 2006 Val created and has led our Intern Development Group, a program through which we mentor, support, and educate DPA’s emerging professionals through discussions and presentations with the senior staff. She recently spoke about the importance of intern mentoring at the 2010 and 2011 AIA National Conventions describing the benefits for the future of a firm and our profession.